Thank you for choosing to become a member of the Lord Baden-Powell Society! As the leading youth organisation in the world, the Scout movement is meeting the needs of our young people – and is providing the youth of Australia with a sense of direction and purpose. 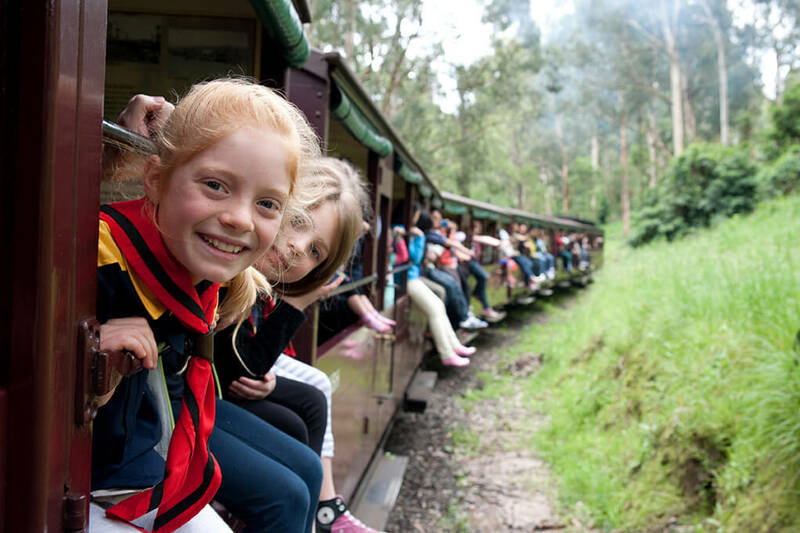 With your financial support the Society can assist more young Australians to experience Scouting and benefit from the character building, responsibility and self reliance that the Scout method offers. Help to create upstanding citizens and the leaders of tomorrow. Four membership options are available and membership can be upgraded at anytime. All donations to the Scout Association of Australia Lord Baden-Powell Society are fully tax deductible. If you would like to pay your annual membership or if you would rather consider a monthly payment option, click here to download a membership form (PDF) which can be completed and returned to us by email, fax or mail.